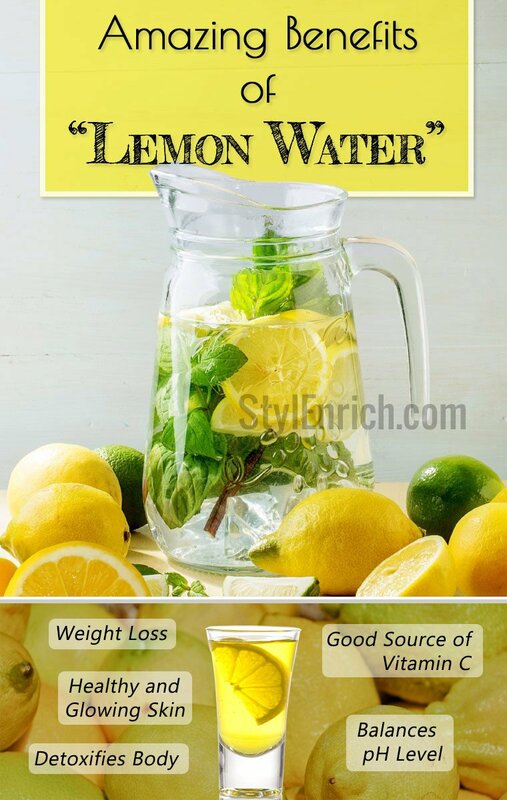 Lemon Water Benefits For Weight Loss, Body Detox & Healthy Skin! Which is the drink that is inexpensive, loaded with Vitamin C and adds a glow to the skin? Is that juice available on over the counter? No. It’s just plain lemon water. Can’t believe it, right? For a simple drink like a lemon juice, the benefits are awesome and impressive that can create a positive influence on our mind and body. Even if you are not a regular drinker of plain water, you may reach out for a glass of lemon juice once you come to know about the lemon water benefits. When it is related to weight loss, lemon can help a bit but this juice does not have a magic wand that it will be capable of melting away the extra pounds instantaneously. Lemon juice can just contribute to the procedure of weight loss along with healthy dietary practices and active lifestyle. What is there in lemon that it is gaining importance? A cup of fresh lemon juice serves 187 percent of your daily recommended intake of Vitamin C along with potassium, magnesium, and copper. So many things known about lemon juice let us come to know what could be the lemon water benefits. Our body cannot make Vitamin C on its own, hence it is essential to get enough of this vitamin from food and drinks that we ingest. Vitamin C stimulates white blood cell production which is essential for the immune system to function properly. Being an antioxidant, Vitamin C also protects cells from oxidative damage. Vitamin C helps in keeping the cold and flu at bay. Hence drinking lemon water provides us with a sizable amount of Vitamin C.
Do you have an upset stomach? Have a glass of lemon water. Lemon water helps in relieving indigestion and easing the upset stomach. Lemon juice aids in moving the food through the body and gastrointestinal tract smoothly as it tricks the liver into producing bile. It helps the urinary tract from getting rid of any unwanted elements. Consuming Vitamin C regularly leads to younger looking skin and less wrinkles. The antioxidant property of Vitamin C helps in fighting the damage caused by free radicals and keeps the skin fresh. 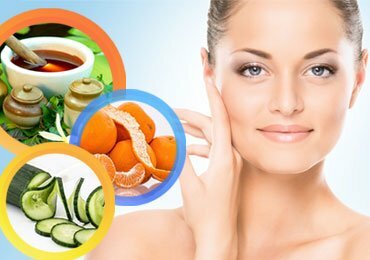 Enough Vitamin C also helps in the body to produce collagen which is essential in smoothening the lines in the face. Lemons are the alkalizing food for the body. Though they are acidic in nature, they are alkaline inside the body. Lemons contain both ascorbic acid and citric acid; these are the weak acids that are metabolized in the body so that the mineral content of lemon helps to alkalize the blood. Body in an acidic state is an invitation to diseases to occur. Hence drinking lemon water regularly helps to remove the overall acidity from the body. Chugging down lemon water helps in reducing few pounds. This is because of the pectin, a fibre present in the lemon, helps in feeling full for a longer period of time. The satiated feeling helps in gobbling down less throughout the day. Many benefits from such simple and easily made lemon water suggest that we need to know how to make lemon water. How to Make Lemon Water? The best time to take lemon water is early in the morning, so get up early! Take 1 glass of lukewarm water. Now cut the lemon in half and squeeze the lemon into a glass of water. Your Fresh Lemon juice is ready to drink! Hence don’t postpone this challenge. Drinking lemon water benefits bring a positive change to your life. Hence add this juice into your weight loss regime or healthy lifestyle procedure and believe me, you can see the difference. 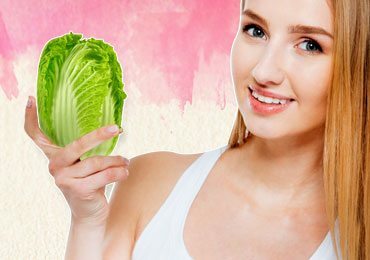 Weight Loss at Home: How to Lose Weight Fast Naturally? You Can’t Ignore Pumpkin Seed Oil Benefits For Hair Growth! Tips to Tackle Stress And 10 Super Foods That Reduce Stress! 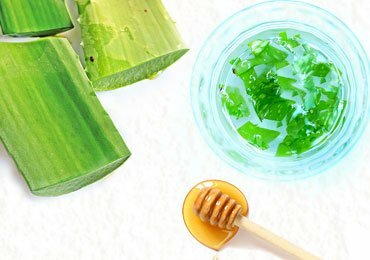 Why Should You Know the Amazing Benefits of Aloe Vera for Hair? 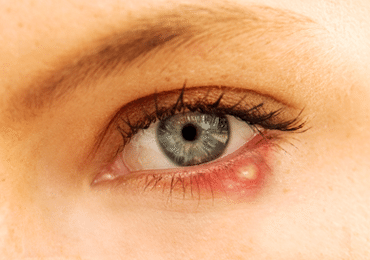 10 Effective Home Remedies For Eye Stye! How To Keep Dry Hair At Bay With The Help Of Effective Hair Masks? 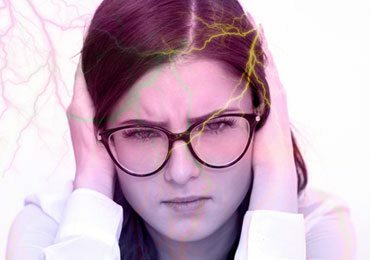 Best Natural Remedies for Headaches! 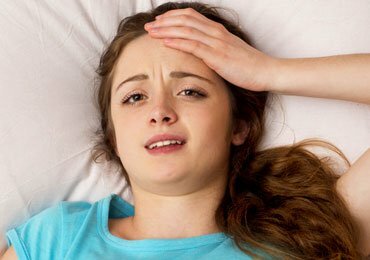 How to Take Care of Blocked and Stuffy Nose? 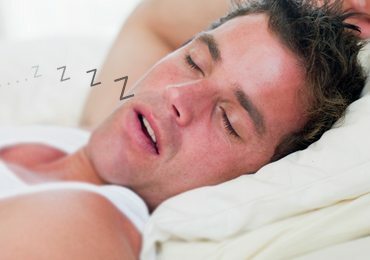 How To Stop Snoring : Top 8 Home Remedies and Cure! Mrs. Anita Varier is a Post Graduate in Home Science with specialization in Food Science and Nutrition from S.N.D.T Women's University, Mumbai. She cleared her NET(Lecturership) exam in 2004 and taught students at Post Graduate level. Some of her works have been published in dietetic journals and websites, the most notable being "Blending of edible oils to achieve nutritionally favourable fatty acid ratios" in Journal of Oil Technologists' Association of India. She is an avid reader and shows immense interest in the field of art like dance and music. Good source of vitamin c. Natural benefits. A pinch of salt do good but never add sugar. I like to be update on our daily food that is good for the body and also what is dangerous for the health. It really works. ! I’ve got results. ?